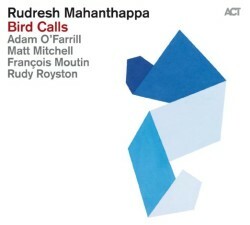 Saxophonist Rudresh Mahanthappa’s new album is Bird Calls (ACT, 2015). The album was inspired by the music of Charlie Parker, although Mahanthappa composed original music rather than play Parker’s tunes. In this interview, he talks about the reasoning behind that choice; how hearing Charlie Parker affected him as a teenager; and why the best tribute to Bird is to not play his music. Learn more about Rudresh Mahanthappa at rudreshm.com. 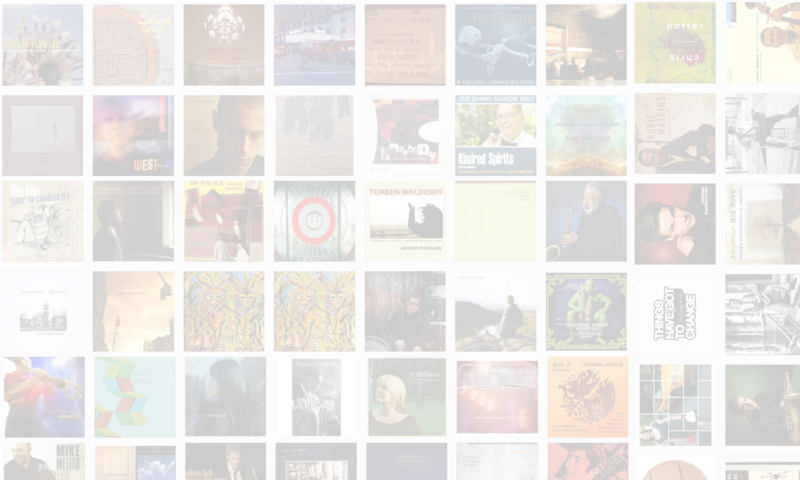 BUY THE ALBUM AND SUPPORT THE JAZZ SESSION AT THE SAME TIME. Previous PostPrevious The Jazz Session makes #2.